Moreco agriculture products contain a patented absorbing form of OSA. Moreco products for horti/agriculture contain the only really patented absorbing form of Orthosilicic acid (OSA) for plants. It is especially effective as far as plant structure, plant physiology and protection against diseases and insects are concerned. Your plants will take root more quickly, develop stronger stems and leaves, resulting in an abundantly clear improvement of photosynthesis. Moreover Moreco products for plants realize a positive effect on the absorption of phosphorus, which in turn results in bigger flowers / fruit. You will be amazed! Powered by the goodness of its bio-active ingredients, Orthagrow reduces abiotic stresses and also acts as a stimulant improving germination in water stress & salt stress conditions. Crops that grow with Orthagrow vaccination develop higher percentage of Chlorophyll in their system. This means superior bio synthesis which leads to increased foliage, flowering & fruit setting. 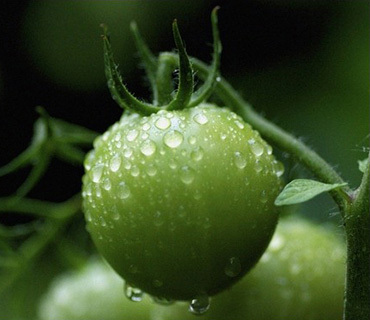 Increased shelf life due to lesser water loss in fruits & vegetables are the added advantages. Moreco agri/horticultural products contain a beneficial, catalytic nutrient which enhances crop output. This European technology based patented product contains a bio-available form of silica that provides crops with a host of benefits. The active water-soluble orthagrow when applied through foliar spray works on the entire plant system not only making the plant healthier but also improving yield and quality of produce. Moreover it ensures that your crop gets improved strength and resistance to ward off various diseases, insects and mite pests.Farmers can now save money due to lesser usage of insecticides, fungicides and pesticides with the use of Moreco agri/horticultural products. Higher yield and better quality of produce with increased shelf life due to lesser water loss in fruits and vegetables is another distinct advantage. Powered by the goodness of its bio-active ingredients, Orthagrow not just reduces abiotic stresses but also acts as a stimulant that improves germination in salt stress and water stress conditions. Crops that grow with Moreco Care develop higher percentage of chlorophyll in their system. This means superior bio synthesis leading to increased foliage, flowering and fruit setting. 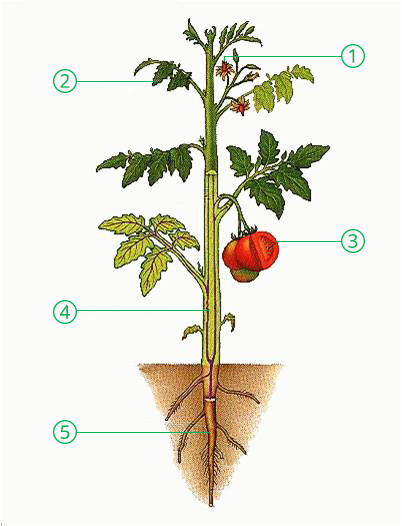 Crops require a combination of nutrients for optimal growth. However, if any one of those nutrients is deficient, plant growth will be poor even if other nutrients are in excess. Silica is a highly deficient nutrient in Agriculture today! The key to overcoming this deficiency is making silica bio-available to the plant. Unlike traditional silica fertilizers, Moreco agri/horticultural products contain 1000 times more active water-soluble, bio-available silica restoring nutrient balance to plant and help superior utilization of other nutrients and thus increase crop efficiency. Can be used to enhance yield of all crops -cereals, pulses, oilseeds, vegetables, fruits, plantation crops etc. We have a specified list of usage per crop here. How do the products help? Develops immunity in plants to fight against fungus, insects, virus & nematodes, etc. You can check out our research to see the results of use with and without our products.